Home > Inspire Me > Around the world with Kim!  Hi, my name is Kim and I’m over the moon to be the newest member of the Oxford Private Travel team! Having spent 4 years working within the luxury tailor made market and previous to that 5 years for Virgin Atlantic Airways, I have been lucky enough to visit 6 of the 7 continents. I can’t wait to help others explore the world and make their holiday dreams come true. It is simply too hard to pick a favourite destination, but I absolutely recommend these top five places to add to your list of must sees! Having visited over 23 states, Utah and Wyoming must be two of my favourites. Home to beautiful and diverse national parks such as Yellowstone, Grand Tetons, Zion and Bryce Canyon – all ready for you to marvel at and explore. Whether you are longing for the all American road trip through the stunning scenery of the Pacific Coast, an exciting city break on the east or west coast, or finding your inner cowboy/cowgirl on an authentic ranch in Montana, the USA simply has everything to offer. There is nothing more relaxing than enjoying the sunshine, scenery and amazing people of Africa. This place gets under your skin and will keep you returning for more. Having lived in Zambia for a year running a safari lodge, I can honestly say I have never experienced more hospitable and welcoming people. From the breath taking scenery, awesome wildlife and the diverse cultures, plus some of the best wine in the world, South Africa is definitely one of my favourite destinations. Sunshine, cool breezes, tasty cocktails, fresh BBQ fish caught that day, gorgeous sunsets, the warm sand between your toes… do I need to say more?  From the more commercial island of Barbados where you can enjoy nightlife, shopping and a more active experience, to the quieter, gorgeous beaches and more chilled atmosphere of the Turks & Caicos Islands or St Lucia, there is a place to suit all tastes in the beautiful Caribbean. This island has a special place in my heart. In my younger days I was a holiday rep and one of my nieces was born here too, as my family lived on the island for a while. It has an extremely interesting history, many sleepy fishing villages, fascinating ruins, stunning beaches and even a mountain range, complete with ski slopes for the winter! Along with the great food (influenced from Greek and Turkish origins) plus a relatively short flight time from the UK, everything about this island will make you want to come back to visit again and again. To speak to Kim or one of the team about these wonderful destinations, please call (+44) 01993 899 430 or enquire here.